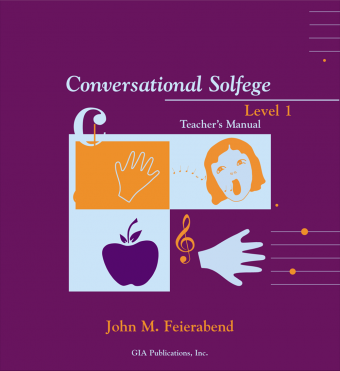 The long-awaited revision to Conversational Solfege Level 3 is here! 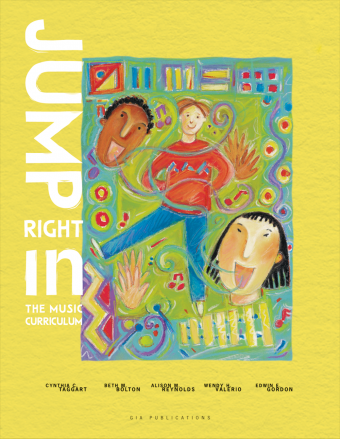 Inside the Teacher’s Guide, you will find units that systematically roll out not only additional rhythm and tonal vocabulary, but also reading in new keys, meters, harmonies, and tonalities. 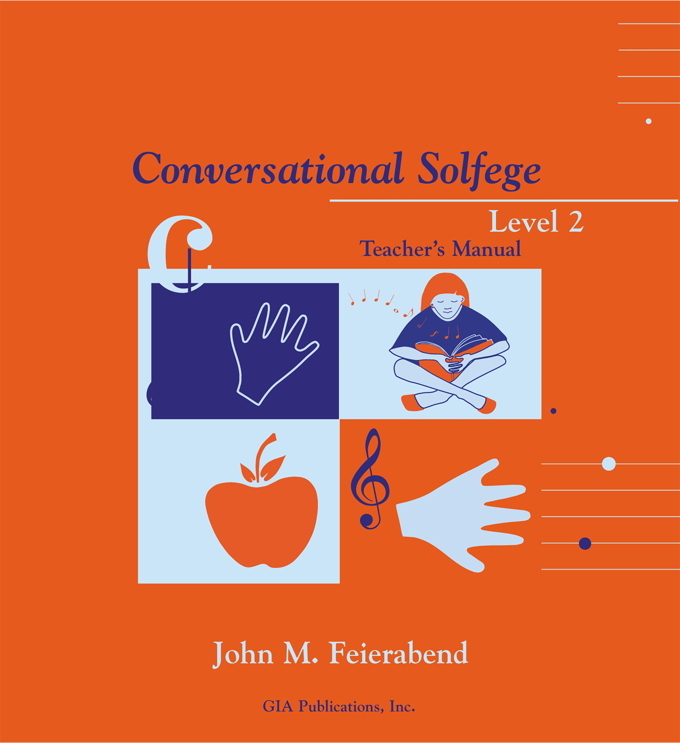 The new Conversational Solfege Level 3 Teacher's Manual introduces all diatonic tones in major and minor, subdominant harmony, aeolian, and all duple and triple meter signatures. Paired with the new CD of Classical Music, you are ready to take your students to a new Level 3! John M. Feierabend, PhD, has spent decades compiling songs and rhymes from the memories of the American people, in hopes that those treasures would be preserved for future generations. 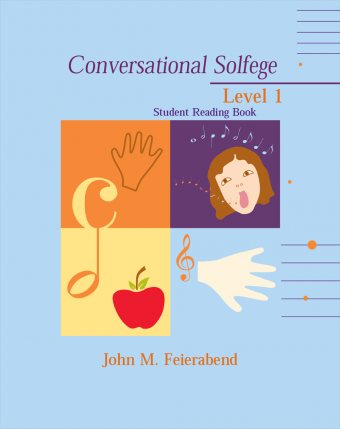 Those resources have served as the basis of his two music education curricula: First Steps in Music and Conversational Solfege. John Feierabend is Professor Emeritus and former Director of Music Education at The Hartt School of the University of Hartford.